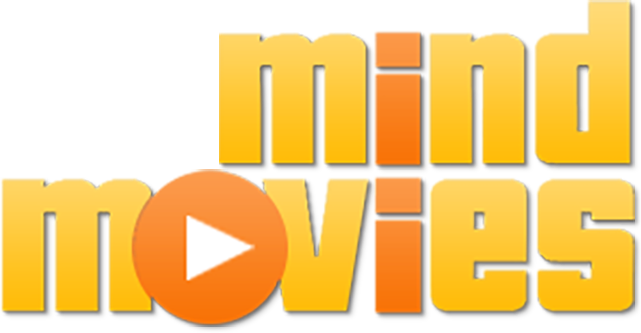 The Mind Movies 4.0 Creation Kit is an online program. Movies that you create can be instantly downloaded to your computer. Once a Mind Movie has been downloaded to your computer, feel free to make a hard copy. A physical product will not be shipped to you. At this time, the Mind Movies software only comes in English and German, but you may create your personal Mind Movie videos in other languages when typing in your own text affirmations. We know how important it is to have a wide variety of languages and are hoping to release additional languages in the near future.